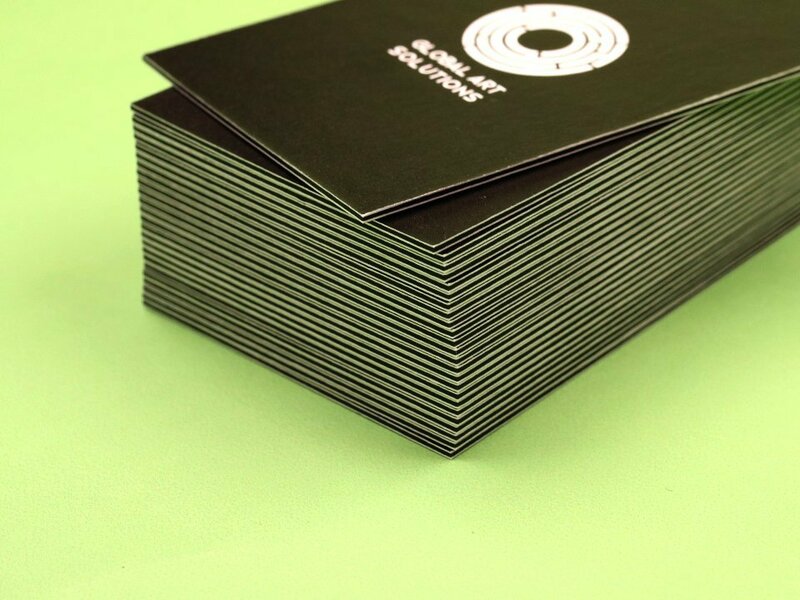 Multi-layered business card is exquisite way to impress your client. 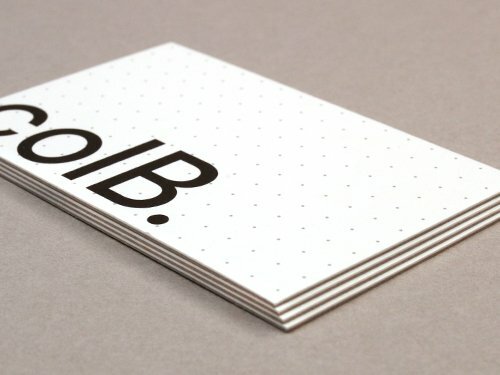 As people say, first impression is most important in any business. 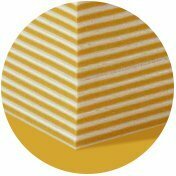 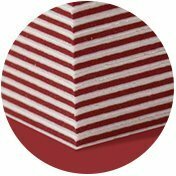 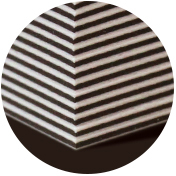 Available in double layers and triple layers, any of our stock range is possible for layered finish. 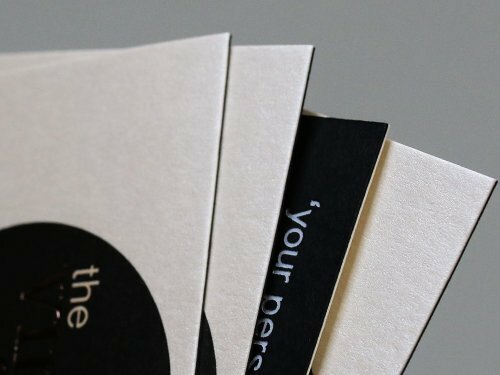 It is one of the highly costed product, however, the outcome will be what you have paid for. 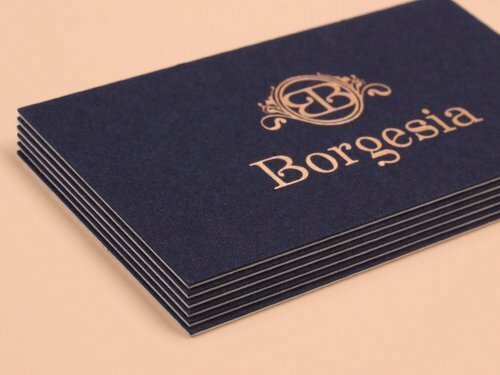 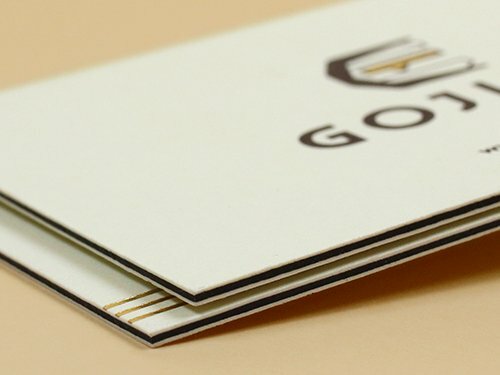 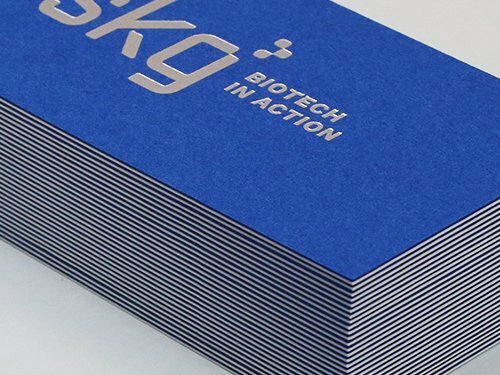 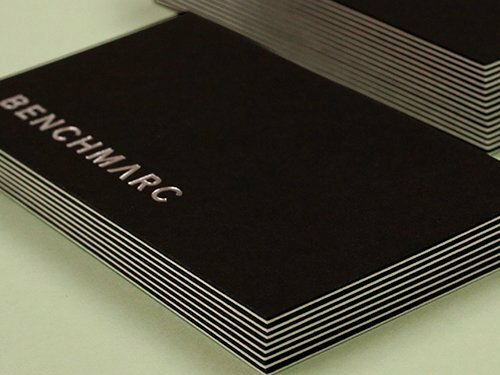 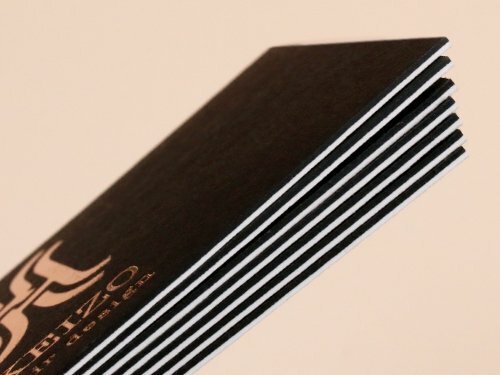 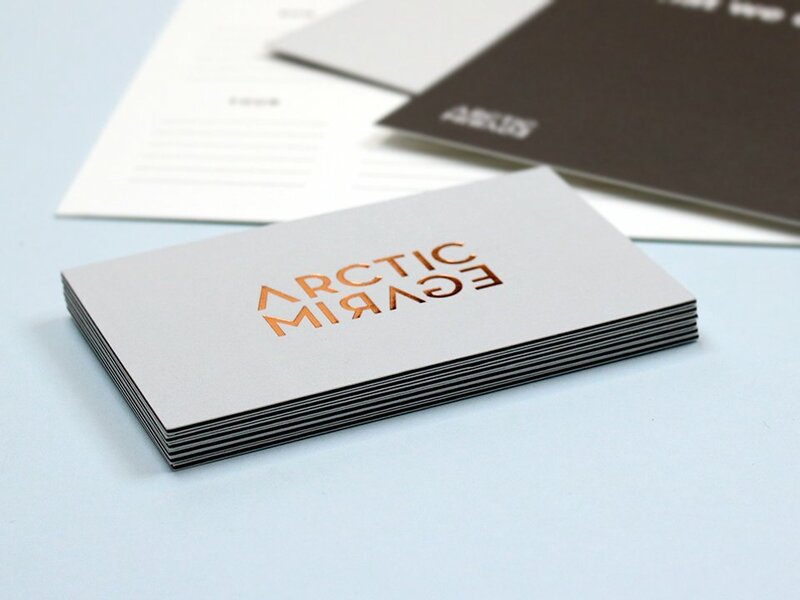 Foil Finish is also available as well as full colour printing if necessary on both Duplex and Triplex Business cards to express the luxury atmosphere. 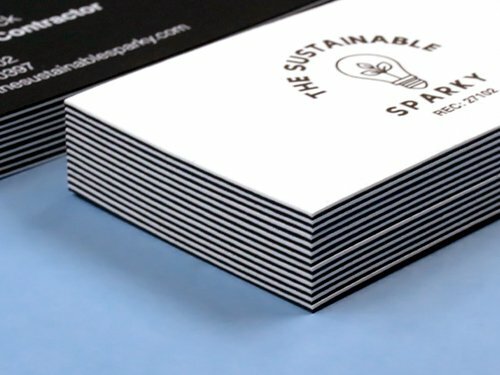 Combination of different stock choices and seams, Duplex & Triplex Business cards will let you experience the beauty and ever engaging luxury layered specialties that can never be overlooked. 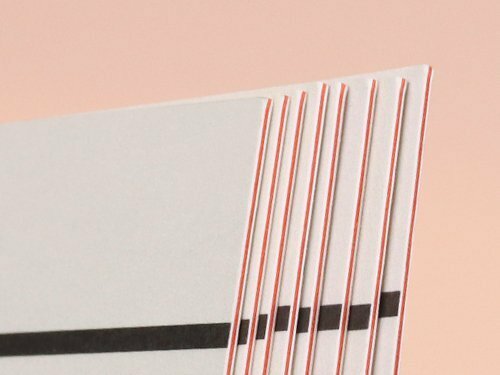 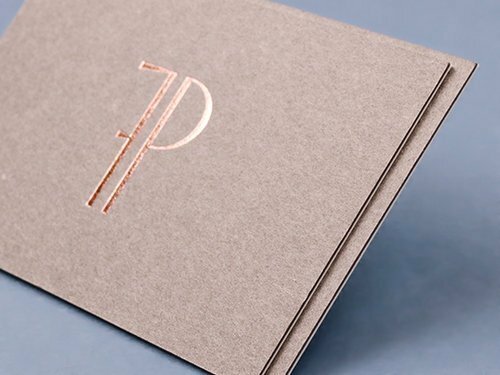 600gsm Milanso is an alternative economical option for triple layered luxe card which both the full colour process and foil finish is available like Duplex & Triplex business cards. 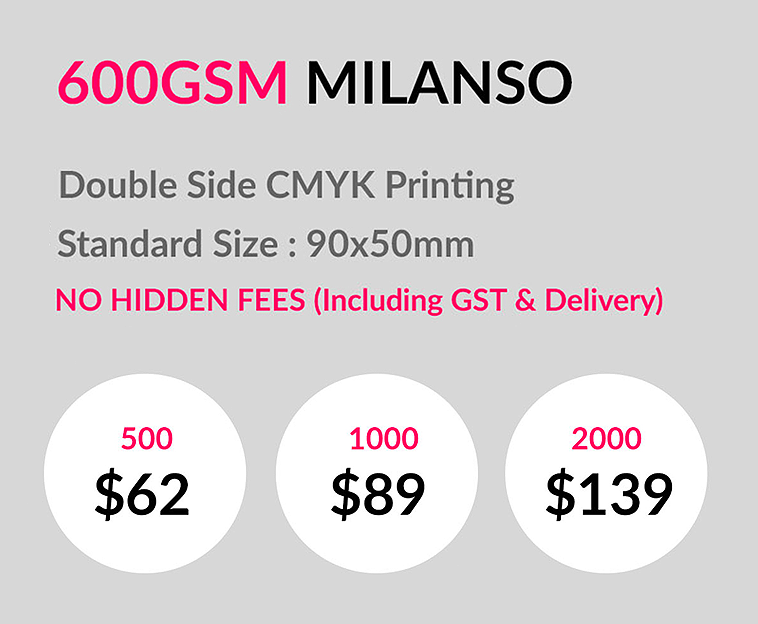 600gsm Milanso offers 4 different coloured seams and competitive price with its ready-made multiloft layered finish.